Come hone your outdoor survival skills! 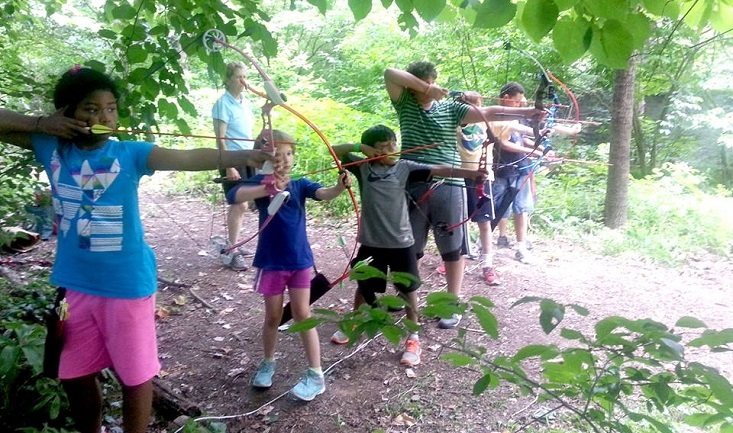 Learn archery, whittling, shelter construction, and fire building! We will meet for an hour and a half every Tuesday after school, rain or shine. Be prepared to be outside the entire time, but contingency plans will be made if the weather is bad. Bring your patience, your observation skills, and your sense of adventure! 6 weeks, Tuesdays from 4:00 – 5:30 PM, starting Tuesday, April 23 and ending Tuesday, May 28. $90.00 per child for the six week session. Registration for Wilderness Survival Skills Class is full. Please contact Heather Zimmerman at hzimmerman@awbury.org with questions.